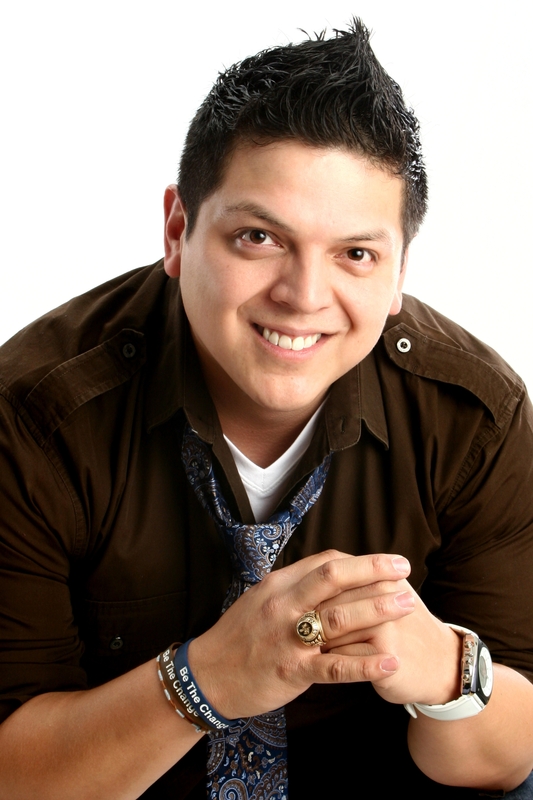 LAS VEGAS – Inspirational speaker Roy Juarez Jr. and his national Homeless by Choice Tour are coming to Grand Rapids, Mich., Wednesday, Nov. 30, though Friday, Dec. 2, to spread a message of hope and forgiveness. Juarez will speak to approximately 1,400 students of all ages pro bono at three middle schools. From 8:30 to 9:30 a.m. on Wednesday, Nov. 30, Juarez will speak to students at Westwood Middle School, 1525 Mt. Mercy Drive NW. On Thursday, Dec. 1, he will move onto Alger Middle School, 921 Alger St. SE, from 8 to 9:45 a.m. and Kelloggsville Middle School, 4650 S. Division Ave. S, from 2:05 to 3:05 p.m. The tour concludes its Grand Rapids leg from 10 to 11 a.m. at Gerald Middle School, 851 Madison Ave. SE.